The Fluke TLK289 - Industrial Master Test Lead Set is designed for electrical and electronics testing in today’s industrial environment. 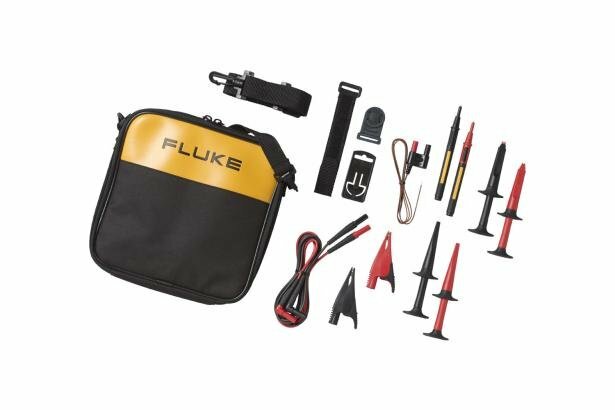 Fluke test leads, alligator clips and test probes broaden the ability to take meter measurements, extending the capabilities of your meter. They are an integral part of the complete measurement system, helping to get accurate readings while remaining safe. Includes 8 items.